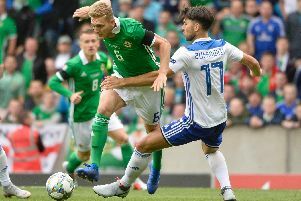 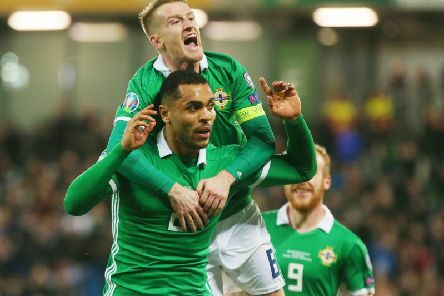 Skipper Steven Davis was delighted that Northern Ireland started their Euro 2020 campaign with two victories. 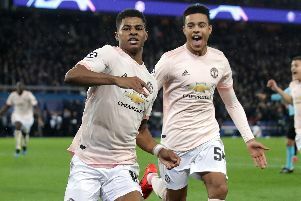 North West football fans could have warned French giants Paris Saint-Germain about Manchester United’s Champions League winner Marcus Rashford. 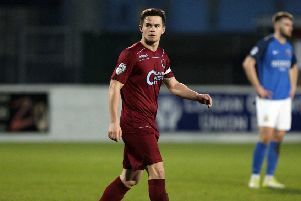 Striker Michael McCrudden has confirmed he will see out his contract and remain at Institute for the rest of the season. 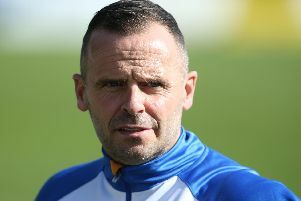 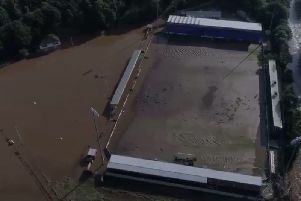 Institute manager Paddy McLaughlin stated that the on-going Michael McCrudden saga needs to be sorted one way or another before they face champions Crusaders next week. 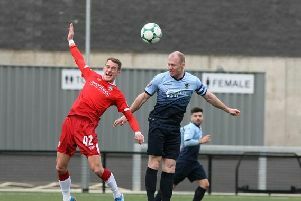 Institute chairman Bill Anderson has insisted that no club has met their valuation for in-demand skipper Michael McCrudden. 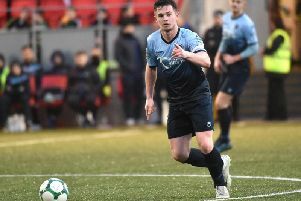 DERRY CITY remain favourites to sign Darren McCauley, despite two cross-channel clubs this week entering the race for his signature. 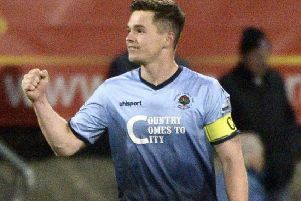 The Danske Bank Premiership table will become more clearer in the coming weeks. 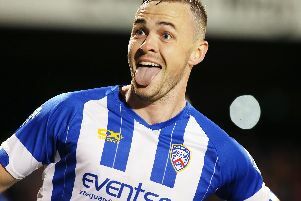 FREE-SCORING striker Michael McCrudden looks set to be at the centre of a bidding war between Derry City and Coleraine. 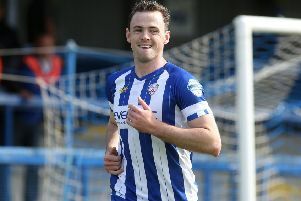 Coleraine manager Rodney McAree was delighted that his side did enough to defeat Institute. 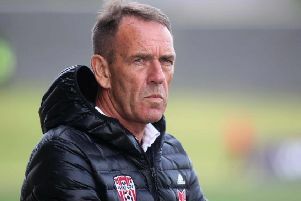 Derry City manager Kenny Shiels is believed to be high on Coleraine’s managerial wish list as they seek to find a replacement for Oran Kearney. 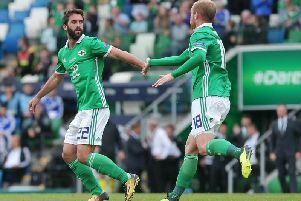 Striker Will Grigg marked his return in a Northern Ireland shirt with a goal. 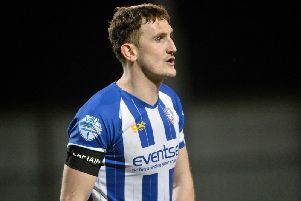 Coleraine captain Stephen O'Donnell felt his old club Institute were excellent last night. 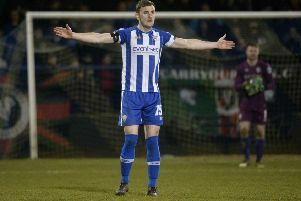 Former Institute defender Stephen O’Donnell is looking forward to Coleraine’s Europa League clash in Spartak Subotica on Thursday night. 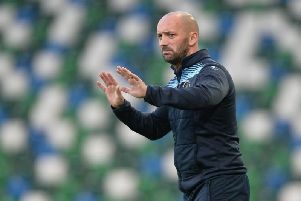 The Bet McLean League Cup first round draw took place at Windsor Park this morning. 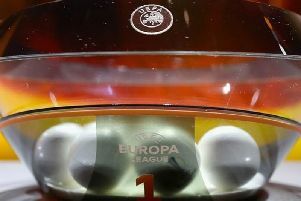 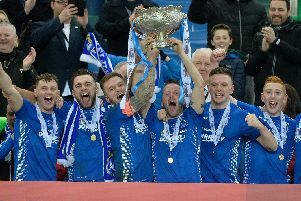 Irish League clubs Coleraine, Glenavon and Cliftonville have all be handed tough Europa League first round qualifying ties. 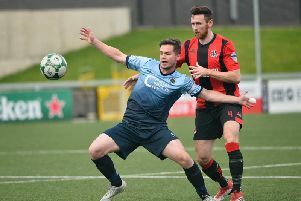 What an incredible 2017 it has been for Institute manager Paddy McLaughlin.